This entry was posted on 04/22/2018 at 07:56 and is filed under coffee, food, Recipes, food, cooking and related items, Trader Joe's. You can follow any responses to this entry through the RSS 2.0 feed. You can leave a response, or trackback from your own site. bad news. I saw something on facebook that Tarrazu is being discontinued. Just figured I’d relay the message. Thanks. I was just there yesterday, and there was none on the shelves. And nothing new either. This is going to make mornings more challenging. Much agreed! That was a really nice medium coffee. It really stood out from the regular medium roasts on the shelves. I have a running list of small lot coffees I’d like to see return. Some are also welcome to never grace shelves again. 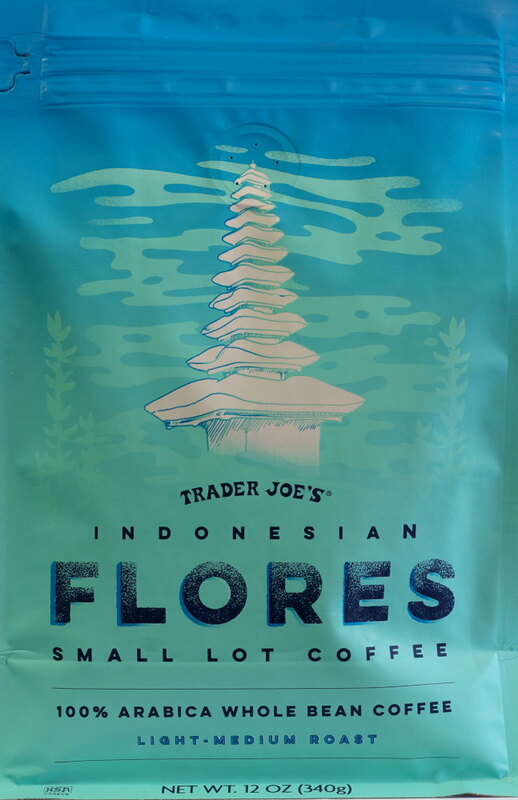 But yes, Flores was very good.